<name>'s first mission is on the planet Balmorra, where partisan rebels have battled an Imperial occupation force for years. ? 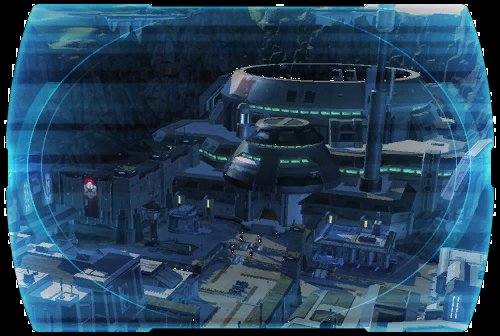 The smuggler must brave the forbidding Imperial prison CAMP VIGIL to free a valuable ally with knowledge of the deadly arsenal's location.... ?